Irving Street Lofts is an 86-unit condominium building in Portland, Oregon. 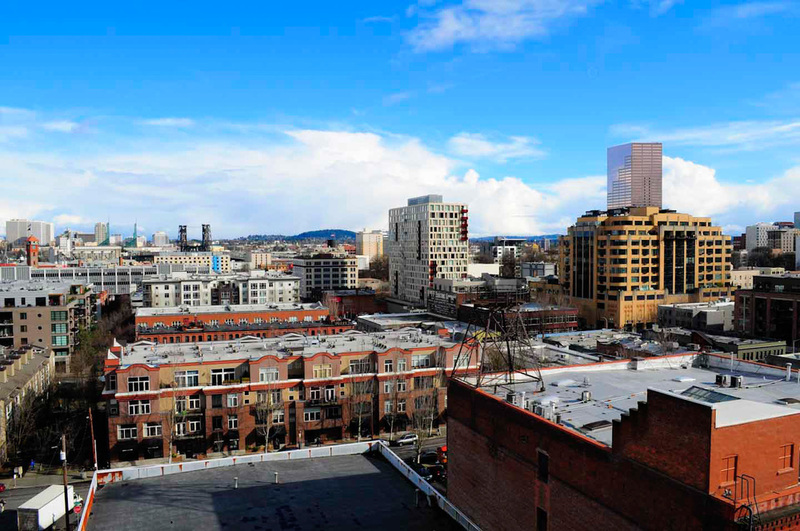 We're located in the heart of the Pearl District's historic warehouse neighborhood, surrounded by restaurants, art galleries, espresso, craft brewing, high technology, and lots more. All units in the building are deeded to owners. There are two retail commercial properties on the ground floor. Floors 2 - 7 are a mix of owner-occupied or leased residential, professional offices, and live/work units. It's a friendly community of interesting people and businesses. This site contains lots of information for current residents, prospective residents, real estate agents and others with an interest in ISL. Please contact the ISL Office if you don't see what you're looking for.